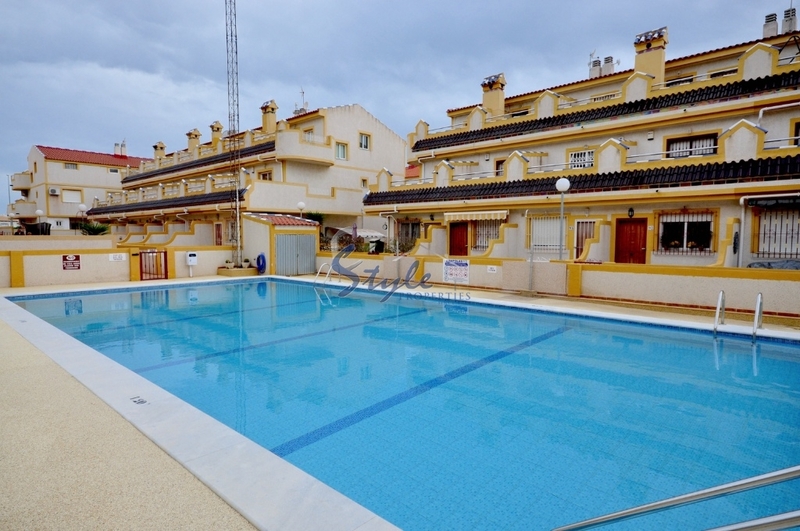 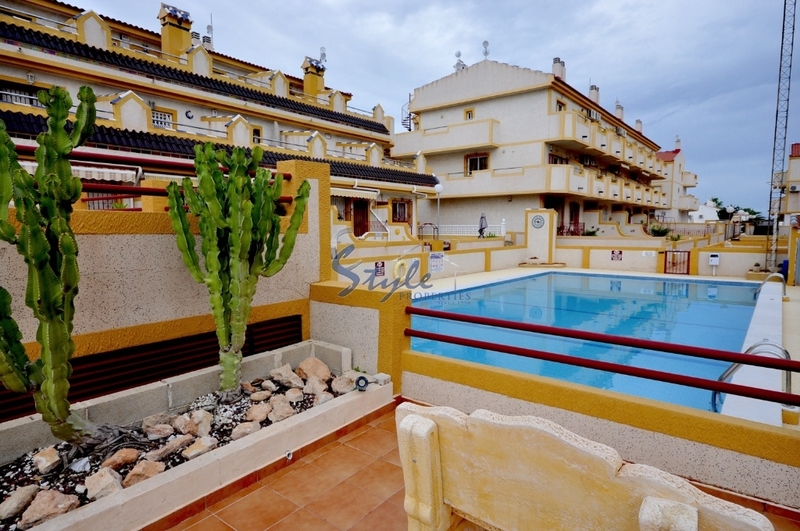 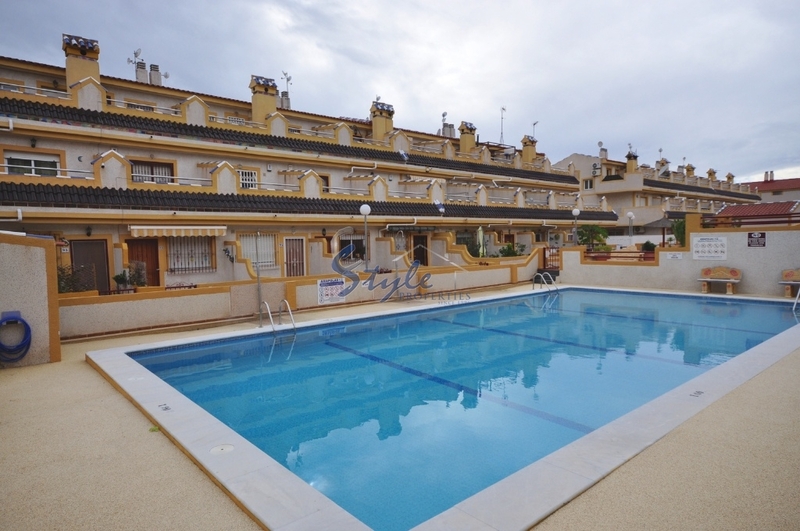 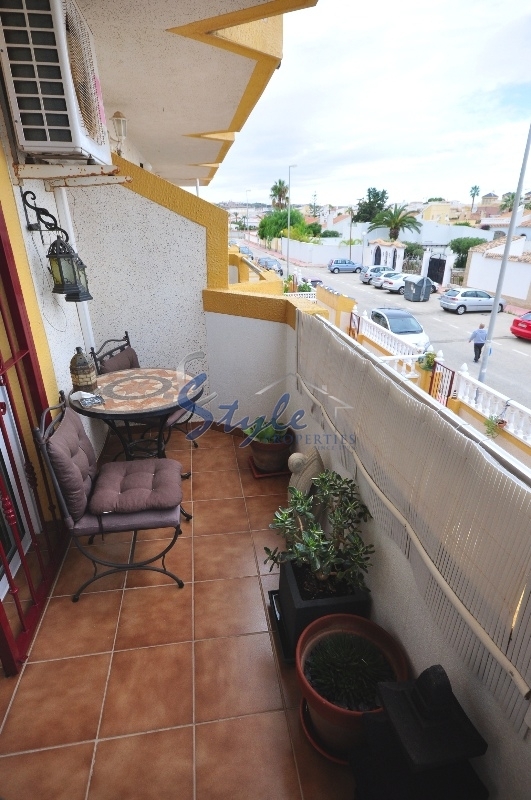 Fantastic two-level south facing apartment - duplex with THREE terraces and PRIVATE SOLARIUM, offering breathtaking sea views is for sale in a very quiet residential area of Playa Flamenca - Las Chismosas. 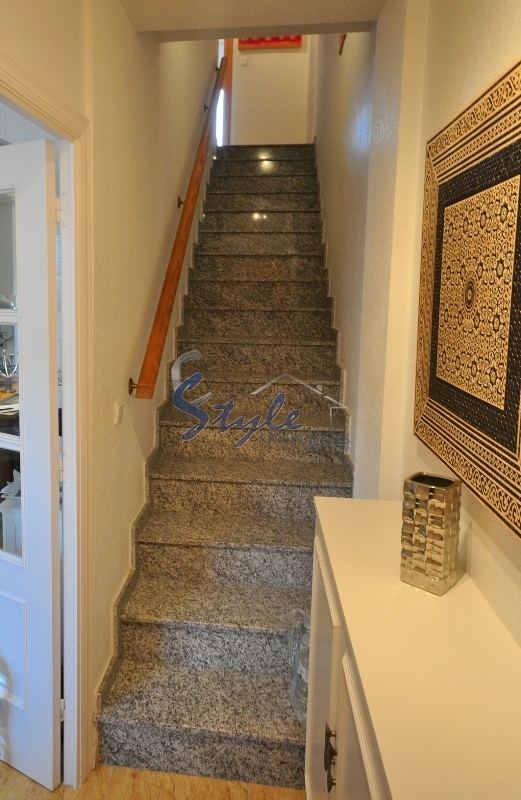 On the first floor the apartment has spacious salon with chimney and separate dining area, open kitchen and a lovely terrace. 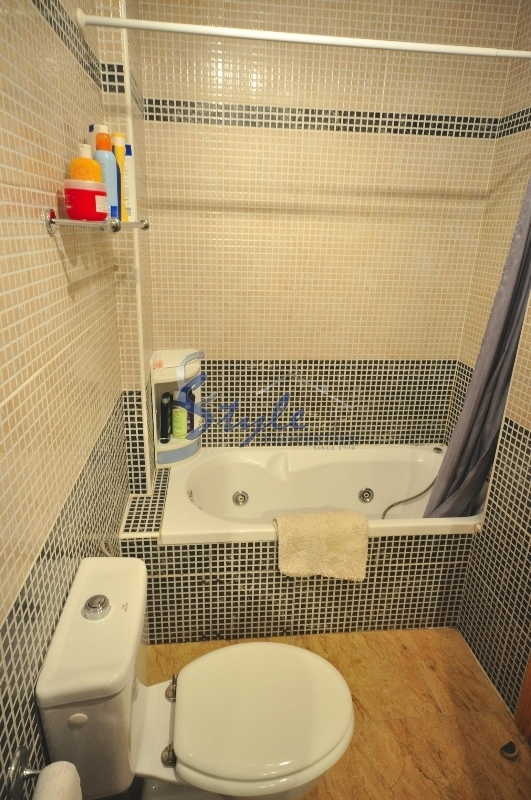 On the upper floor there are two bedrooms, each with its own balcony, and a bathroom. 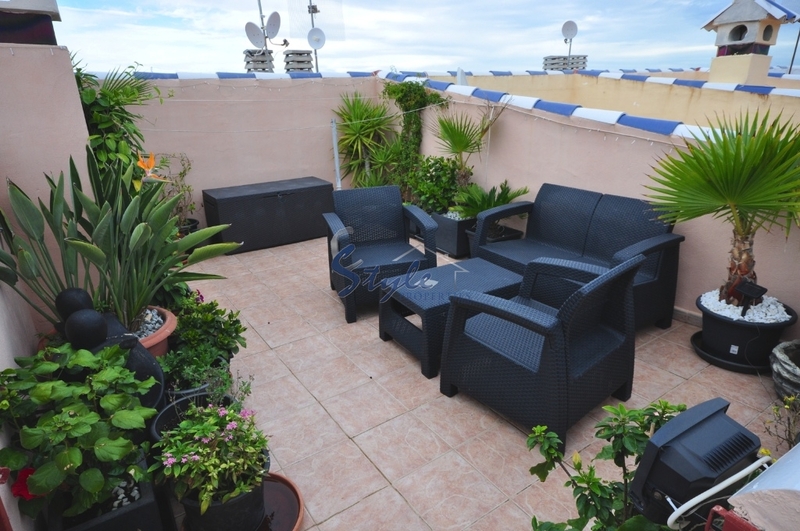 On the top floor there is a private solarium with splendid solarium offering fantastic sea views. 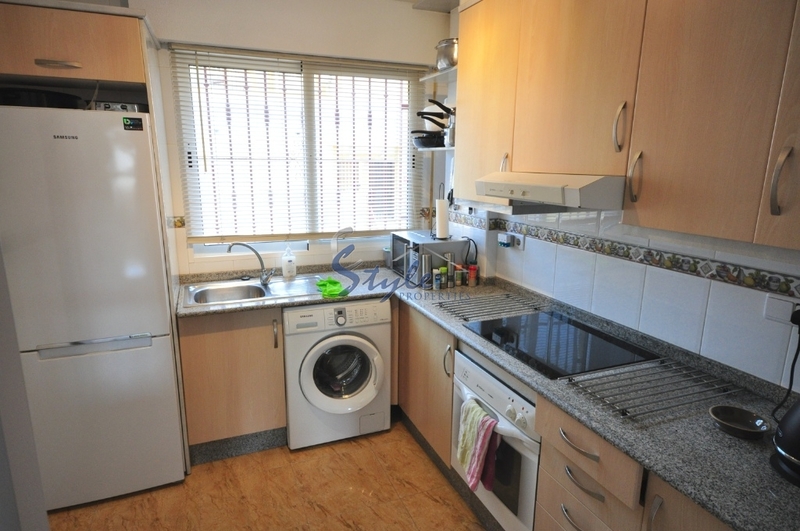 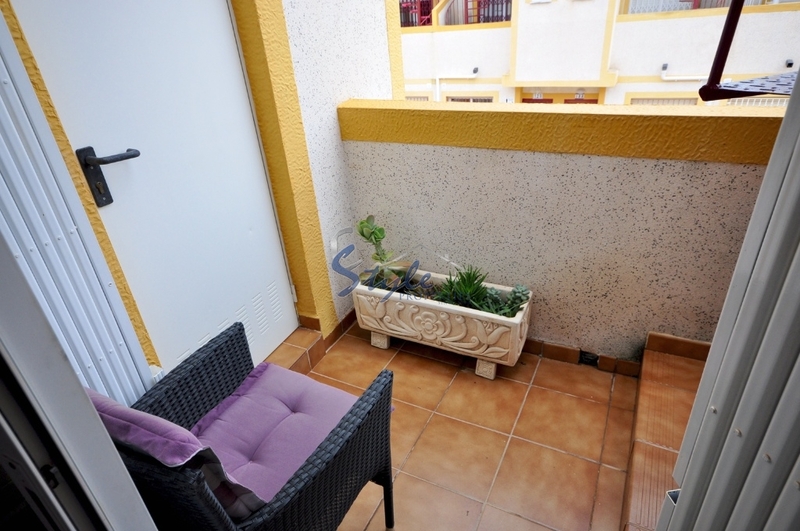 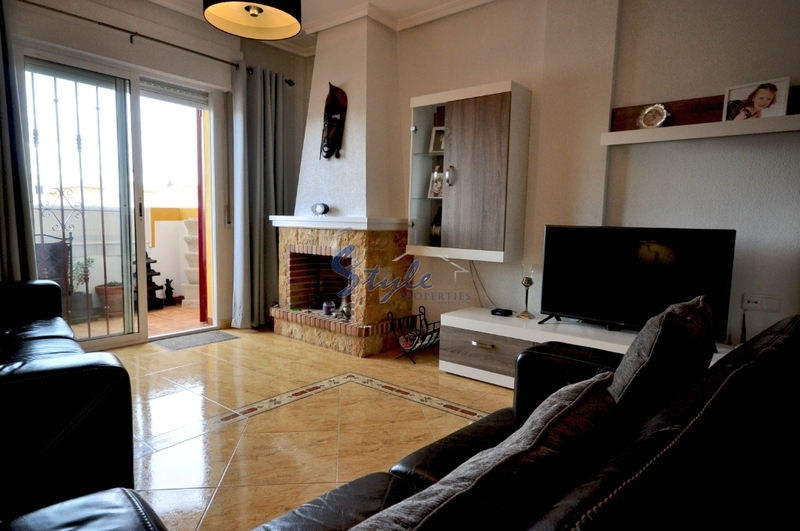 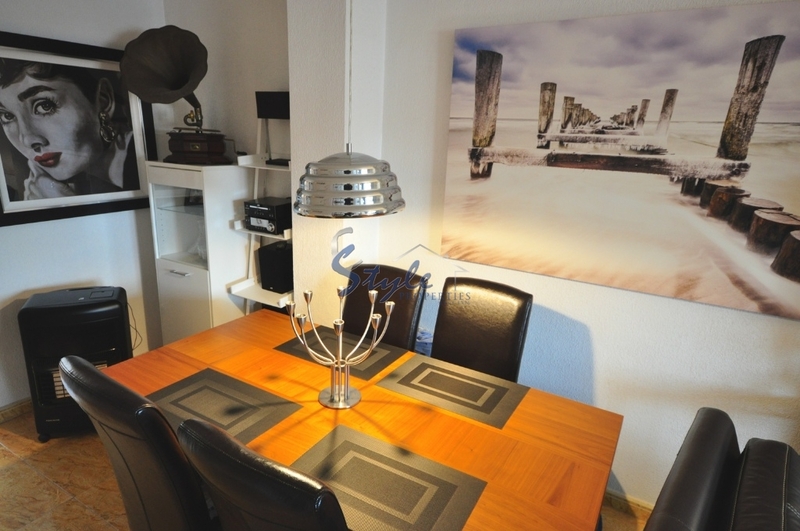 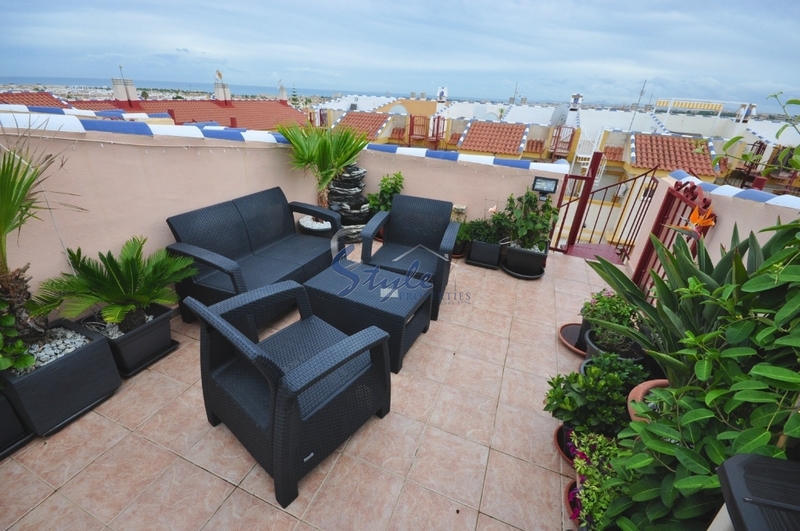 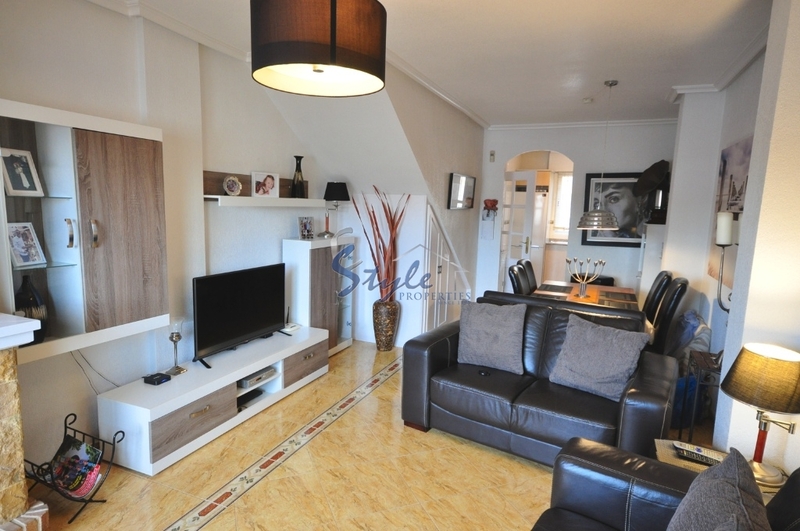 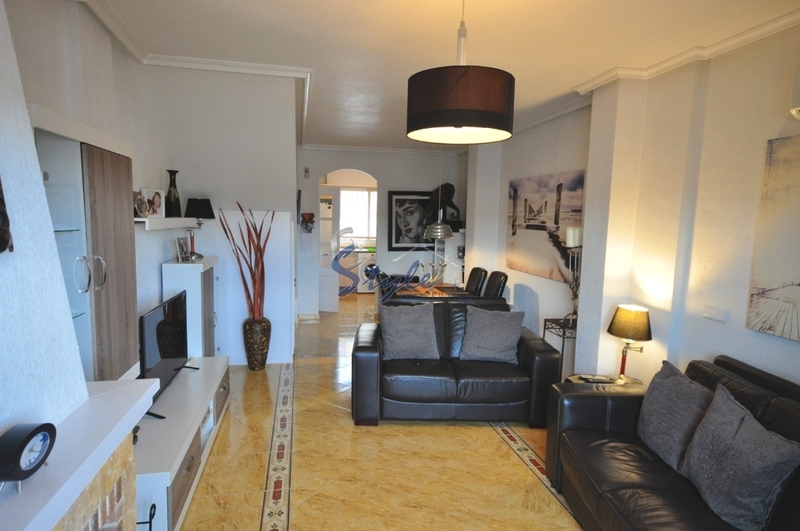 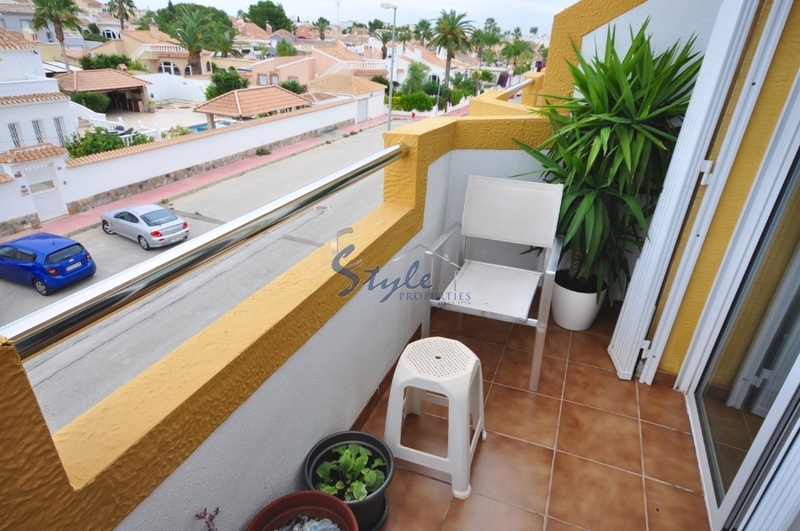 The apartment is equipped with AC, electric heating and will be sold fully furnished. 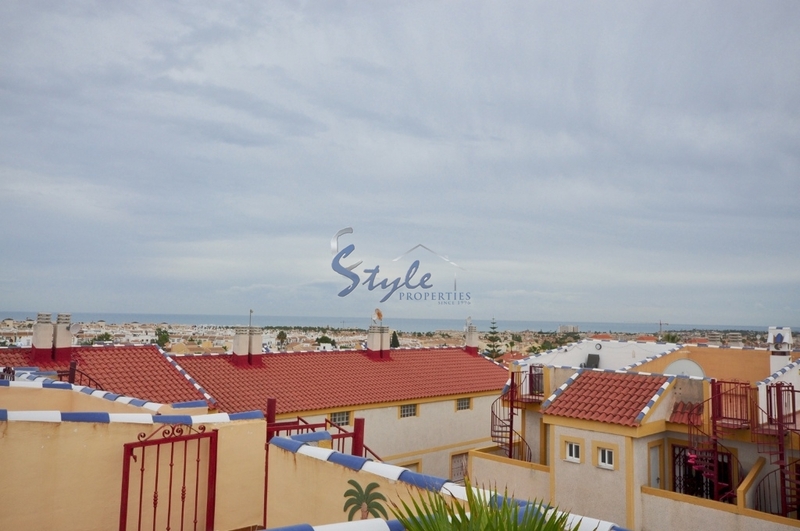 Playa Flamenca is a small beach resort, halfway between La Zenia (to the south) and Punta Prima (to the north) on the southern Orihuela Costa, Costa Blanca.